I’m returning because some of the most fascinating and challenging professors, classmates, and friends are at my Wisconsin alma mater, a school known for breathing life, inquisitiveness, and bold thinking into young minds – mine, at the time. And yes, even now. I’m returning to Ripon College because decades ago they offered a hand up to me – a whopping generous scholarship to this private liberal arts school when I could barely scrape together $20 for the application fee. It forever changed my life: inspiring me on to graduate school; studies and work in the Soviet Union, Yugoslavia, Uzbekistan, and Turkey; and a journalism career I could not have dreamed in a lifetime. If you donate money to Ripon College or create scholarships for Ripon students and wonder if your sacrifice is worth it, or if there’s gratitude at the receiving end – I hope you see my face. Mine is a face of thanks for your life-changing generosity. Your philanthropy? 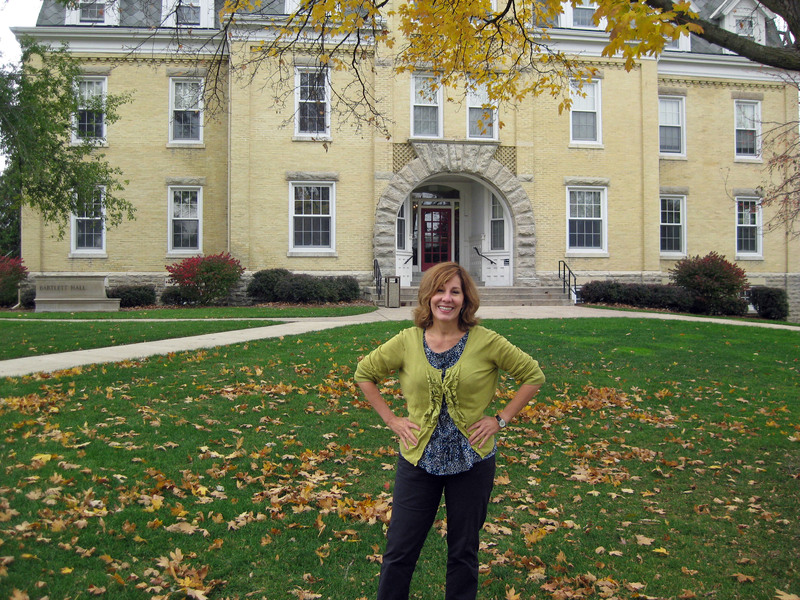 Tags: education, gratefulness, Helen Holter, philanthropy, Ripon College, scholarships, universities. Bookmark the permalink.